You own one or more hotels and want to increase your outreach and customer loyalty? Small free giveaways for your guests are exactly what you are looking for! 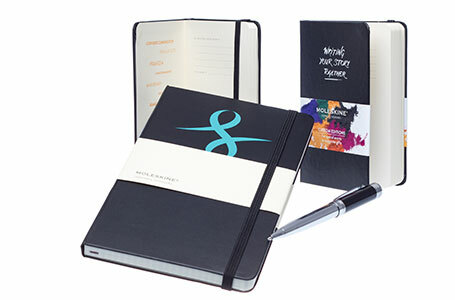 With these small gifts, you can leave a lasting positive impression. Delight your guests with presents like high-quality pens or umbrellas and ensure they will love to remember your hotels in the future. Giveaways do not only leave a positive impression for your guests, but also create free promotion for your hotel. allbranded offers very attractive advertising means for any goal. Reach your customers and business partners in friendly terms. Whether a city break, business trip or vacation at the beach and on the mountains. 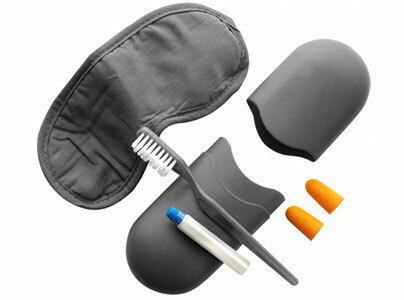 The useful travel sets of allbranded printed with your logo are the ideal giveaway for those seeking relaxation at your place. During checkout at the reception or as small present in the room: Giveaways are a pleasant souvenir for your guests and make sure they wont forget their stay with you. With small gifts like stuffed toys, practical jute bags or neck rests, you and your firm logo are always in sight. That makes it even more important to select products that are often used and will not only be seen by the customer, but also his or her social environment. It is also useful to decide for a product that is associated with your company. A USB stick may be practical, but does not convey the atmosphere of your hotel. A coffee mug or a soft towel do a better job. Quality is another essential aspect for selecting the right hotel giveaway. A bad product that quickly wears out will not shed a good light on your hotels. Don’t save when it comes to quality of your vacation giveaways – and the same goes for originality! With allbranded, you will experience the highest level of quality and variety and find the right vacation giveaway for you! It is completely up to you when and how you want to distribute your promotional items. Guests always appreciate hotel giveaways that allow them to take a piece of their holidays home. For the viewpoint of the company, it is great to hand over the giveaway as a nice gesture during check-out. If there is a special occasion, like an anniversary of your hotels, you can also show that you think of your guests. Sent giveaways via mail and get back to the minds and conversations of your customers. As you can see, there are many opportunities to distribute vacation giveaways and achieve customer loyalty and outreach for your hotels. Small gifts are also perfect for special events and seasonal events like Christmas, New Years or Easter. The size of the giveaways also depends on the occasion. allbranded offers you many possibilities, starting with classic pens to really creative gifts, including sunglasses and iPhone foils. If you want to distribute giveaways for your hotels at fairs, small products are suited as well as larger promotional gifts for important customers. It is generally recommended to use a uniform design and create a high recognition value. Select colour and shape of your logo in a way that it stands out, but does not appear kitschy and average. Use these designs for all promotional items or other advertising material and leave a lasting impression for your guests. 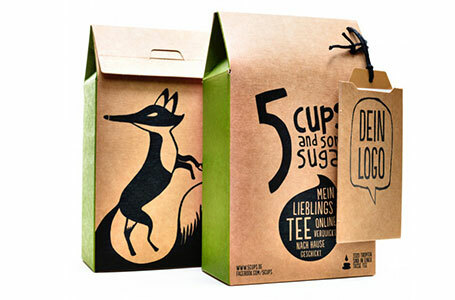 The sustainability of these merchandising campaigns will also positively affect your customers. allbranded, the online shop for customisable promotional products, has everything your heart desires for the promotion of your business. No matter if you want to increase customer loyalty or gain new customers – you will find the right products for your hotels! All our items can be individualised and printed with your logo. Be more creative than the competition and select special giveaways for a clear brand position. Use our welcoming and intuitive user portal now and get inspired!